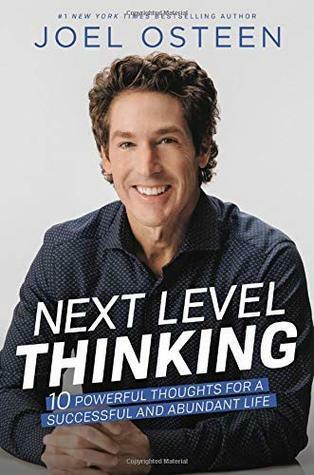 "Next Level Thinking" is a powerful book that encourages every reader to be the exact person that God has created them to be. Want to break free from the limits you've placed on your life? Grab this book and start to listen to the encouragement from Joel as he challenges you to not settle for anything but God's best for your life! Stop the excuses, the limits you've placed and even your limited thinking on situations and start dreaming big. Start pursuing what God says about you! Joel takes a very positive, encouraging approach that encourages every reader to go the next level through 10 different chapters. I learned the most in the chapter about removing the shame, especially when he talks about shaking off the shame. He says before we reach our highest potential, we must get rid of any shame and this statement is something I have had to unpack since reading this book. We cannot allow our past become our identity and so many of us allow it to shape our future. This chapter meant a lot to me. Overall, this was an encouraging book, with a positive message. 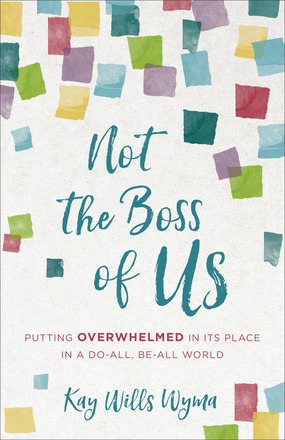 Joanne Bischof is a new author to me. 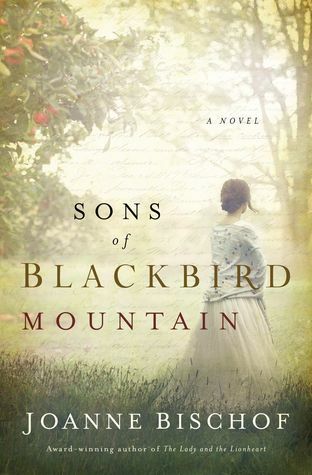 I have never read a book by her, but Sons of Blackbird Mountain was recommended to me and this was an amazing book! Put all books aside and grab this book. It is a great, sweet romance that will have you turning the page. The characters are well developed and I love that the author chose to write about the deaf community. I am in awe of the writing style of Bischof and found the language of this story to be beautifully compelling. 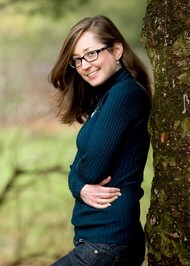 Her writing style is amazing and you will enjoy this novel. This book was a delight and I treasured every minute of it. The author has a way with words and her writing is amazing. I highly recommend this book. Lisa Jones Baker's heartwarming series continues as a new generation inherits precious hand-carved chests that bring blessings of faith, love, and happiness . . . But a lucrative offer to turn the house into a vacation retreat confronts Jessica with a heartbreaking choice. It will take trust, perseverance--and discovering a hope chest thought forever lost--for Jessica and Eli to boldly face obstacles and embark on a joyous future together . 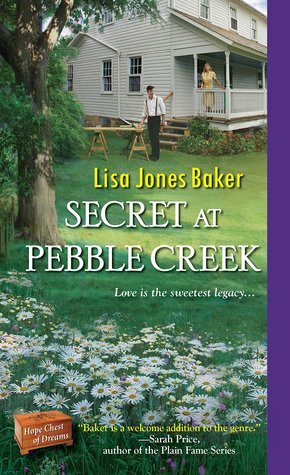 . .
Secret at Pebble Creek is the fourth book of the Hope Chest of Dreams series by Lisa Jones Baker.While this book is part of a series, it can be read as a stand alone. If you haven't read the others, this book will make you want to read the other three in the series. It is such a heart warming read. This story line and its characters just pulled at my heartstrings as we read about Sam, Esther, and the Miller's in Pebble Creek. I love visiting Pebble Creek and reading about the house that Jessica inherited. With the story of romance, faith and hope, this book is truly a wonderful read! I highly recommend this book! This book is perfect for the season of life I am in. The world and life can be very overwhelming, but we need to see our circumstances in the lens through the word of God and how He view sit. The chapters in book are so great in helping me to put my life into perspective, especially an eternal perspective. This book has great insight and wisdom to glean from in each chapter. Ultimately, the author wants the reader to understand not to be pressured, frustrated or overwhelmed in life by the expectations or circumstances of life, but to keep our eyes fixed on the the Lord and His plan for us. This book is super helpful and I plan to read it again. 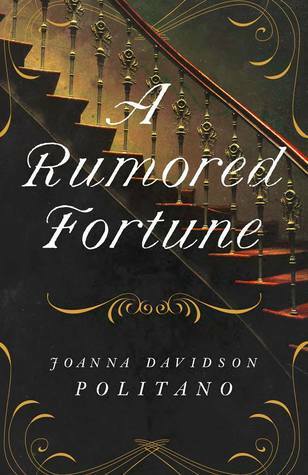 Since reading Lady Jane Disappears, I was excited to read A Rumored Fortune. This book is one that will keep your attention and you will surely find it difficult to put down. As a reader, you will get to see Tressa, as a naive girl grow into a confident women. The characters are well developed and enjoyable. I found the storyline captivating and the themes of forgiveness, love and trust as great truths to wrap up the story. If you enjoy the Victorian Era, this book is a great read! You'll love the backdrop of the vineyards, a mystery, money and a treasure hunt. Give this book a read! You won't be disappointed! 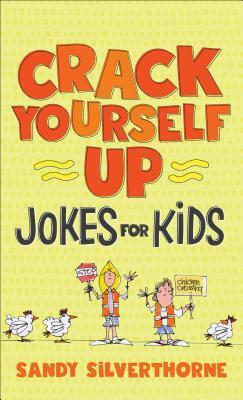 Crack Yourself Up is a joke book for kids by Sandy Silverthorne. This joke book is filled with jokes, stories, riddles, knock-knock jokes, etc. My husband & I were laughing at several of them. I love the size of this book, which is perfect for a backpack or a lunch pail for your child to bring to school. Younger children will enjoy this book too. I recommend this book to fans of jokes, riddles, knock-knock jokes, etc. Let Me Be Like Water by S.K. Perry is a book that will get ahold of your emotions. With grief, loss, love this book is beautifully written and has a important message of hope through. Friends are the family members we choose, but sometimes it can be difficult to leg them go. This book can be a very emotional read, especially if you have recently experienced loss or are dealing with grief. The way this book is very different as a fiction book, but enjoyable. 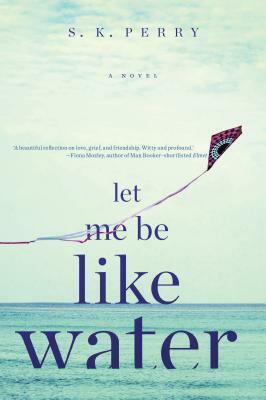 Le Me Be Like Water is written with poetic symmetry to a narrative that is very therapeutic. This book is a different read then I have read before. I will warn you that this isn't a book I would recommend for you youth or children because of the content in it. As the story of the Bible makes clear, God’s earnest love for His people is continually given and rejected. To understand how God can keep pursuing us like this, we must see Him as He is: overflowing with desire for, and relentlessly in pursuit of, His people. 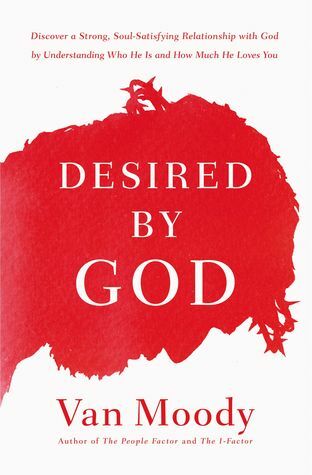 Desired by God gives a refreshing, eye-opening picture of this God, who wants with all His heart for us to know Him. And when we see Him clearly and fall in love with Him, we will find ourselves more grounded, satisfied, and cared for than we ever dreamed possible. Desired by God is a great book that reminds the reader that people were created for relationship with God. Not only were we created for relationship with Him, but we are completely loved by Him and called to love Him. Throughout several of the chapters, the author gives examples of how God's people reject him and how people received His love. The author uses examples from the Bible and shows the reader how God is LOVE. This book reminded me again and again how I do not deserve Gods love, but He gives so freely and I need to accept it regardless of how I might feel on a particular day. I think we need to be careful not to get into a works based mentality, but just to receive God's love regardless of the situation that we might find ourselves in from day to day and this book reminded of that. Overall, the author made some great points, some receptive, but great for someone who really struggles with believing God loves them. 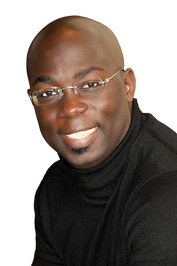 Field expert Van Moody is an author, motivational speaker, pastor, and media expert source who advises on matters related to relationships as they pertain to friends, family, significant others and the workplace. Moody has lectured in the classrooms of Harvard and Oxford Universities where he, himself, has also studied to further his quest for knowledge. 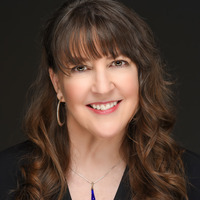 Among his numerous affiliations, Moody is an associate trainer in Japan for EQUIP, the world's largest and most comprehensive grassroots leadership, personal growth and development organization founded by Dr. John C. Maxwell. 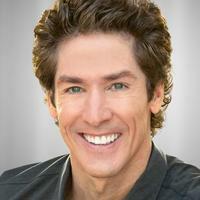 He also serves on the board of directors for Joel Osteen's Champions Network. 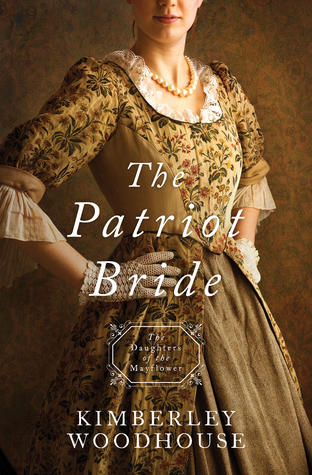 Kimberly Woodhouse does an excellent job in The Patriot Bride, which is the 4th book in the Daughters of the Mayflower series. It is a great read and an interesting story line. I love how as a reader we are taken back into history and learn to lean into God. This story is a great read with suspense, romance, history and faith. The Patriot Bride can be read as a stand alone, but I highly recommend reading the author four books in this series. The Every Amish Season Series is about a group of women who are all in different seasons of life, which is something that I have really enjoyed and loved about this series. Each woman differs by the number of children they have or their age, but the common thread is that they each have lost their husbands. Through the Autumn Air, has been my favorite book so far out of the series. With tender moments and laugh out loud moments, this Amish Fiction novel tells the story of a 60 year old woman who loves books. It made me wish that I knew Mary Katherine in real life. Her character is very compelling. This is a story you don't want to miss in the Every Amish Season Series! Make sure you pick up a copy today! I highly recommend it! 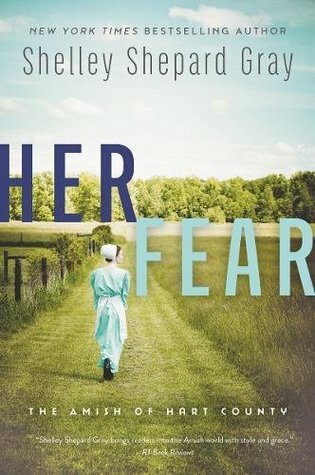 Her Fear by Shelley Shepard Gray is not a typical amish read, but better. I love this entire series and this is the 5th book in the The Amish of Hart County series. While it can be read as a stand alone, I highly recommend reading the entire series. You will enjoy each book and the characters. 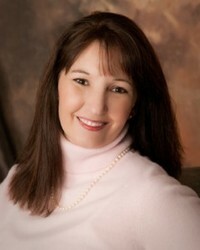 Shelley Shepard does a fantastic job at bringing the characters to life and bringing the reader into the story. 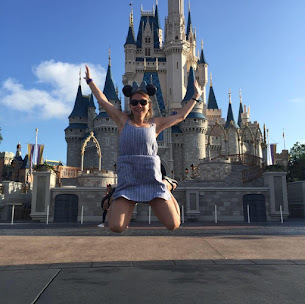 Her Fear deals with subject matters that are delicate and emotional, an unplanned pregnancy, abandonment, family difficulties, lies and so much more. This book is such a great read. The writing is phenomenal with the plot twists and turns, which made reading this book go rather quickly I could not put this book down because of how my emotions took over when reading this book. I highly recommend grabbing a copy today and reading it! You won't be able to put it down. I give this book 5/5 stars. This was such a great read, make sure you pick up the entire series. 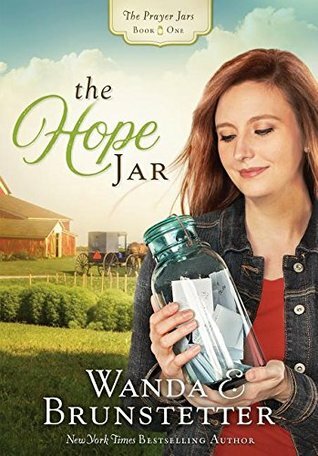 The Hope Jar by Wanda is a delight! I thought this book was a perfect read for a day at the beach. In fact, I read it from cover to cover while on vacation. I found the story of Michelle and Sara Murray to be one of hope, redemption, forgiveness and love. This story is very inviting and the characters are intriguing. The plot was well thought out and The Hope Jar is another favorite of mine by Wanda. Aside from the Hawaiian series and the Christmas Quilt Novellas, I think this is going to be an excellent series and I cannot wait to read the next one in the book. Oh, and you'll need to read the next one because the reader is left with a cliff hanger at the end. So, does the case of Michelle and Sara ever get resolved? Grab the book to find out! I give this book 5/5 stars! The Hope Jar is definitely a favorite of mine!